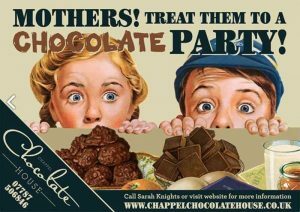 Book a Chappel Chocolate House chocolate party. Parties available at our venue at Poplar Nurseries or book your party at home. 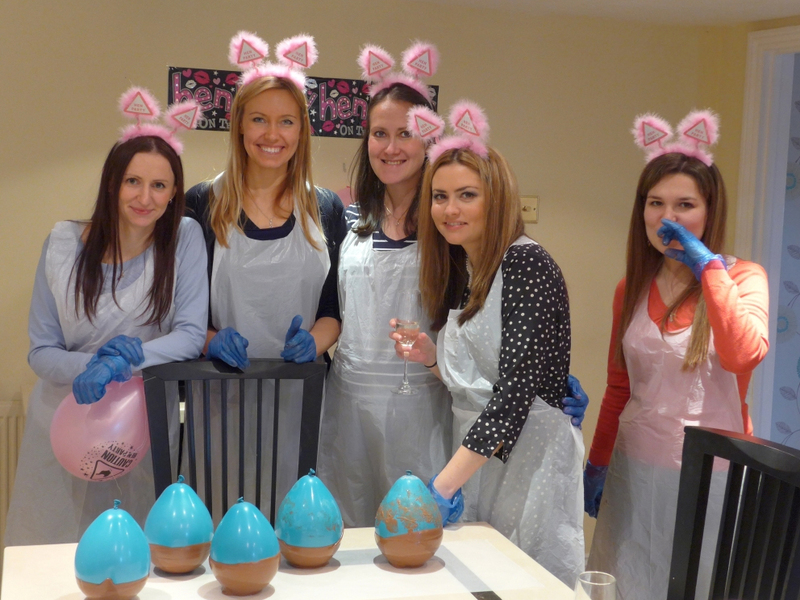 The Chappel Chocolate House runs parties for all age groups at our venue at Poplar Nurseries. Our workshops have been designed to suit all age groups but if you don’t see what you are looking for, they can be tailored to suit your needs. At one of our parties you will learn about chocolate, where it comes from and learn a range of techniques to make them, making your own chocolate to take home. The activities will depend on the age and skills level of the group. All you have to do is invite your guests and set the date. Come and visit us at Poplar Nurseries. We are situated behind in the car park of the garden centre. 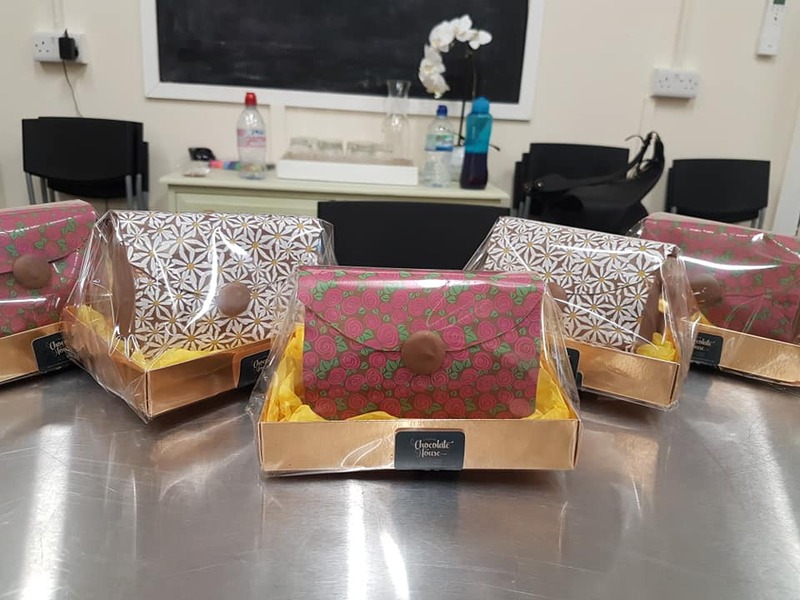 At the time of booking you will also be able to order a gift and have the option of buying a Chocolate House Party apron or Chappel Chocolate House delicious chocolates. Ages 3+ recommended. Chocolate lolly making, lasts 1 hour. Prices from £150 for 8 children, plus from £15 / extra child (depending on the activity), includes drink and crisps. Ages 5-11 £180 for 6 children, lasts 2 hours, additional children £20 / head. Includes drinks and a sandwich. The children will get to taste some chocolate and choose two activities and a game. 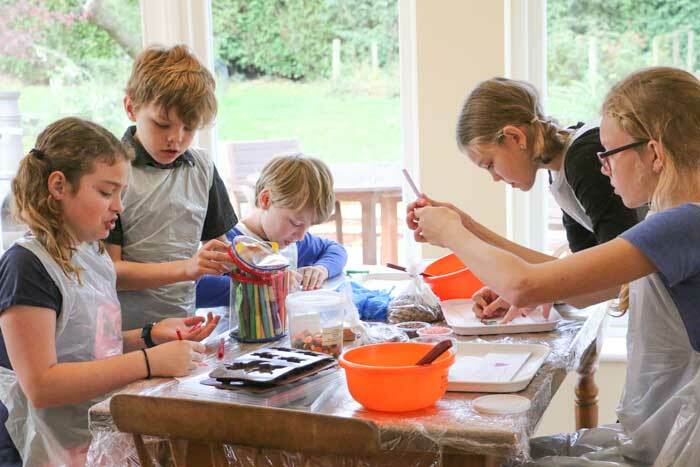 Activities may include making and decorating some of the following; lollipops, chocolate pizza, chocolate animals, chocolate unicorns, chocolate fruit kebabs, truffle making. The game will either be Marshmallow Bobbing or The Chocolate Bar game. They will take home a goody bag of the chocolates they have made. Choose from any of our workshops and courses to book you own private chocolate experience. This could be for a special occasion, significant birthday, anniversary. You and your friends will taste and enjoy different types of chocolate and (if you don’t know already) learn about where chocolate comes and how it is made. Gift wrap the chocolate to take home. The party can be themed for the event. All ages catered for. Please enquire at time of booking. 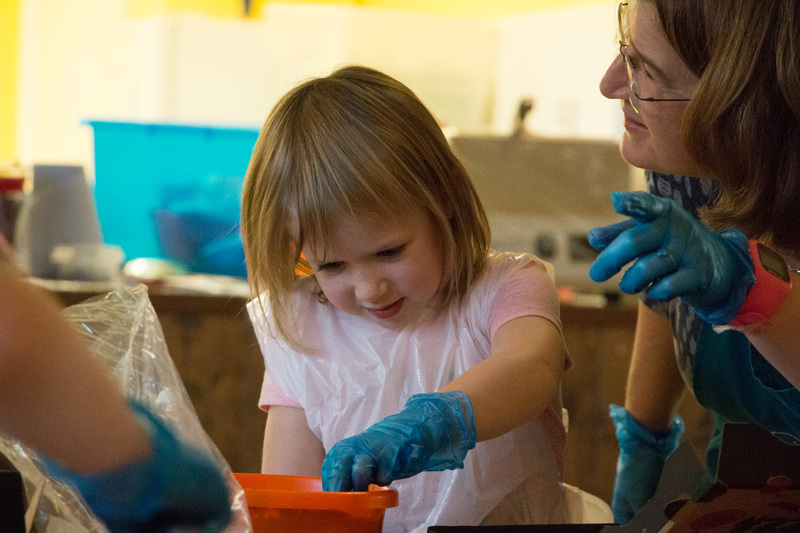 These mini workshops are ideal for all ages (not just children!) and are a shorter version of our courses and workshops. Food is not included but can be provided on request, £5 per person. Not just for kids. This pizza workshop is for those of us who just want to have little fun with chocolate. 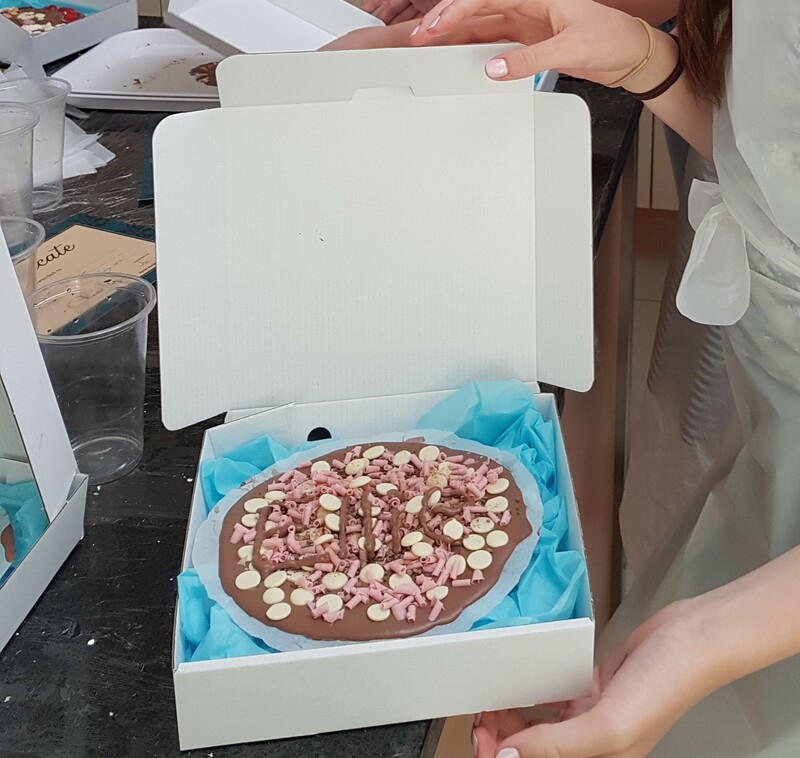 Chocolate Pizza Workshop – £20 per person – 1 hour -minimum 10 people. Book your own demonstration at the Chappel Chocolate House. Enjoy a cup of tea/coffee with a slice of cake whilst Sarah demonstrates how to make chocolates. 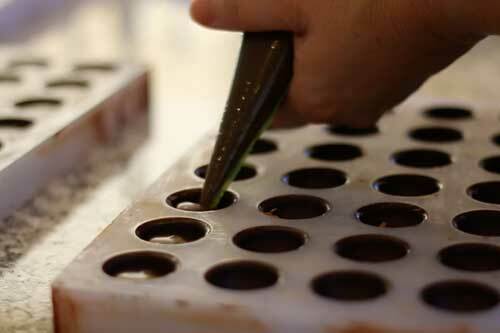 Learn about where chocolate comes and how it is made and taste some of Sarah’s handmade chocolates. £250 for 6 ‘big kids’, lasts 2.5 hours, additional guests £32.00 / head. Learn how to make a ganache and pipe into ready-made truffle shells. Learn how to temper chocolate to make a chocolate bowl and roll the truffles in the chocolate, decorating the truffles with different flavours. ALLERGY ADVICE Warning: The Chappel Chocolate House uses ingredients which may contain some or all of the following; milk, soy, nuts, gluten, colourings and flavourings. It is the responsibility of the organiser of group bookings to inform the parents of children attending any activities at the Chappel Chocolate House. For groups of children under 16 The Chappel Chocolate House requires a parent or responsible adult per 4 children to remain with the group. NOW THE WEATHER! Parties are available at our air conditioned workshop all year round. Parties are not available outside our venue during the summer months unless air conditioning is available (mid June – September). Be aware that warm weather can play havoc in the kitchen. Please enquire at the time of booking.